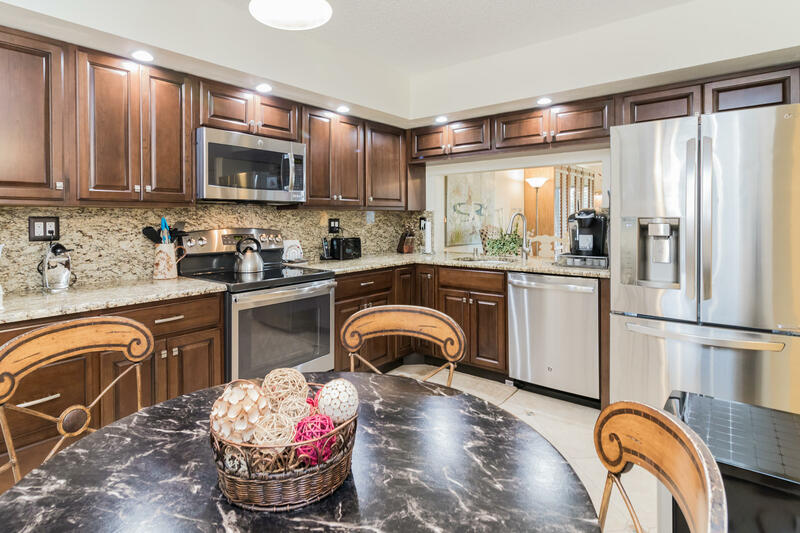 Come and view this delightfully updated home in Eastpointe. 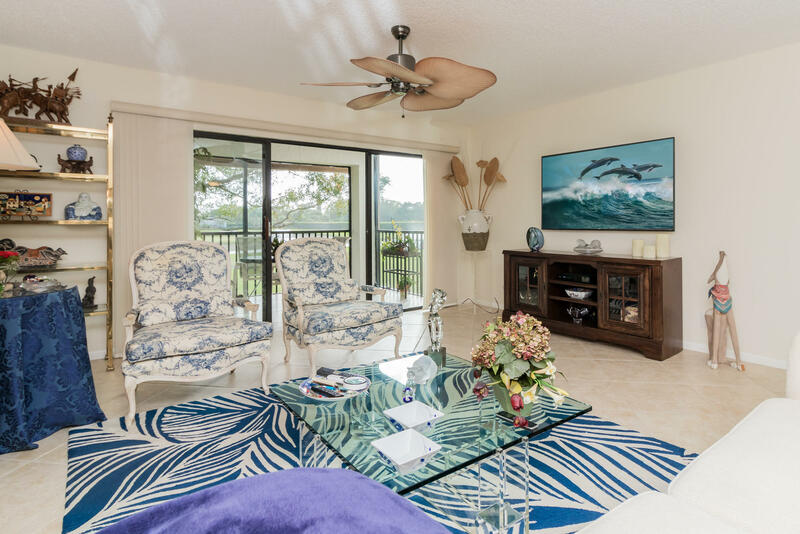 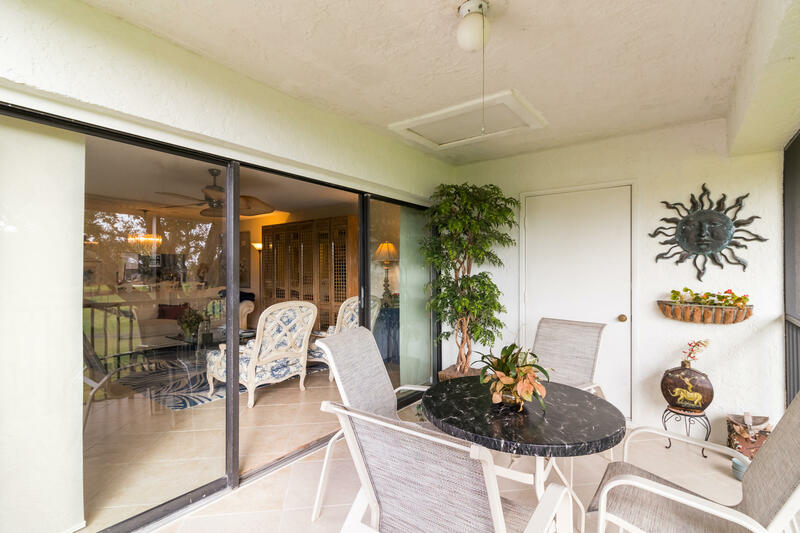 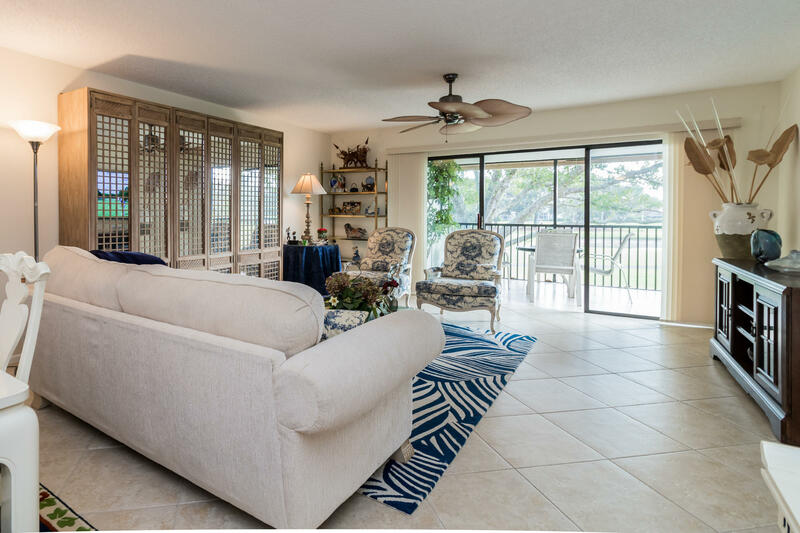 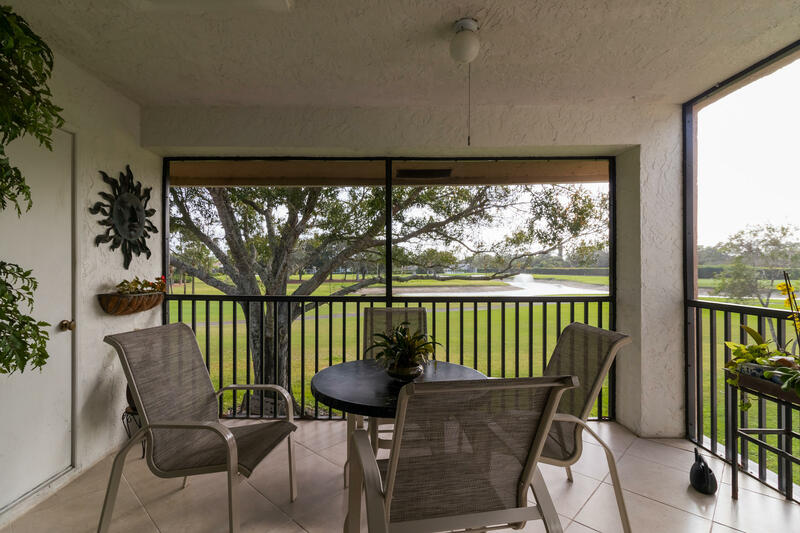 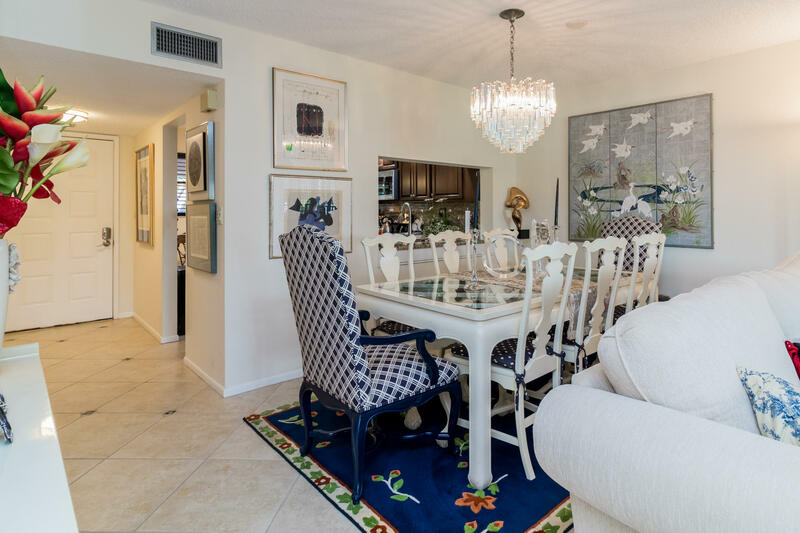 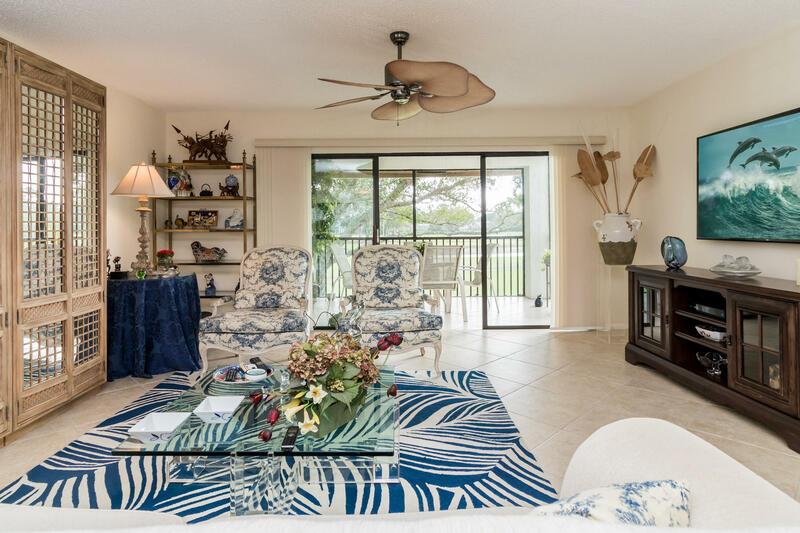 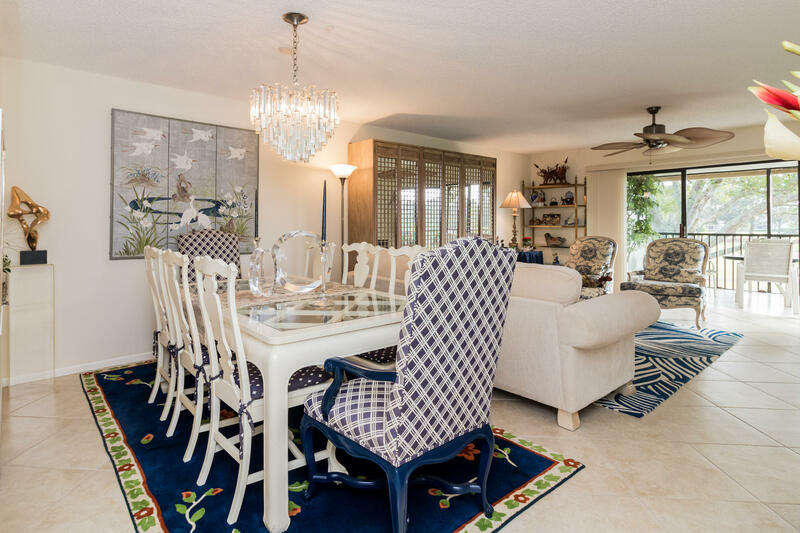 It offers a sunny open floor plan with porcelain floors and a large terrace overlooking 3 holes of the West golf course. 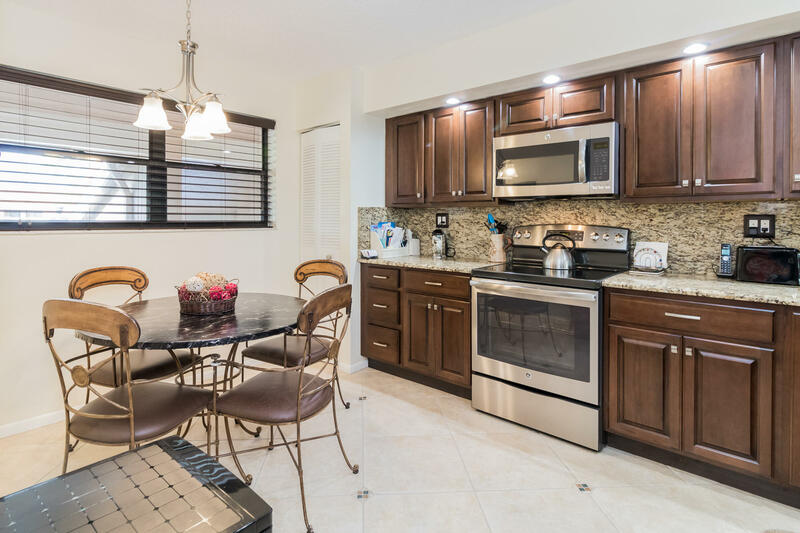 There is an updated eat-in kitchen with new stainless steel appliances and granite counters. 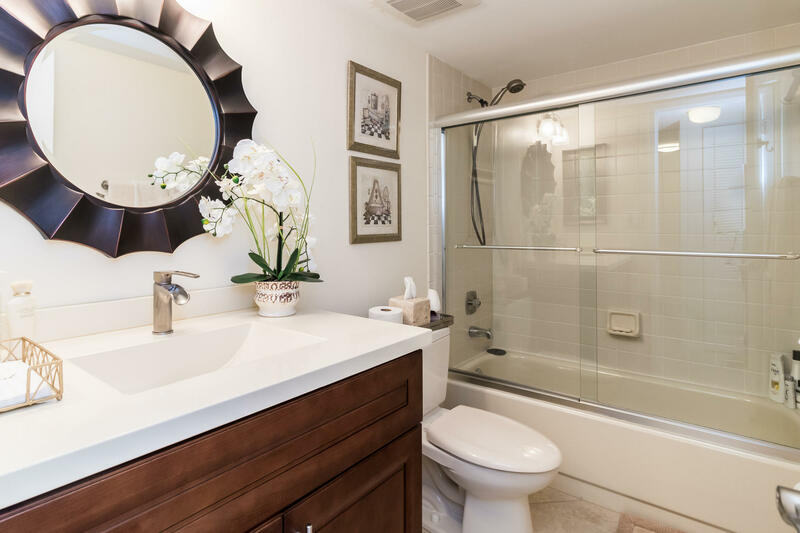 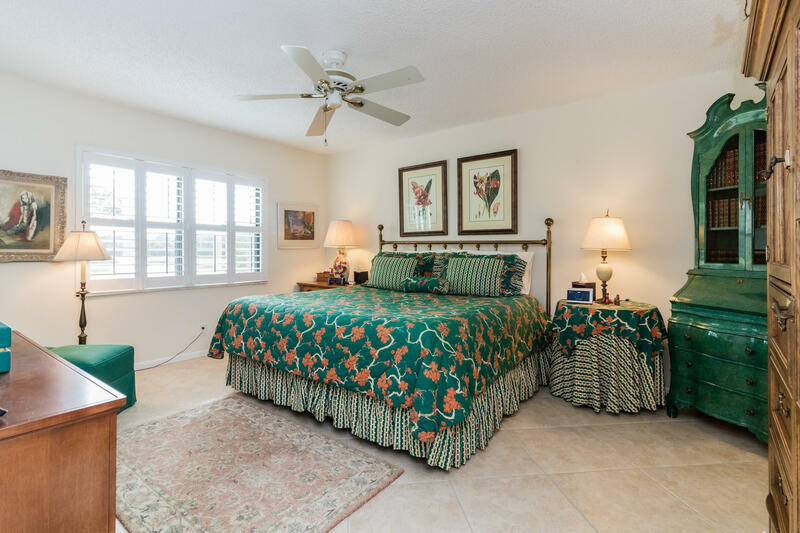 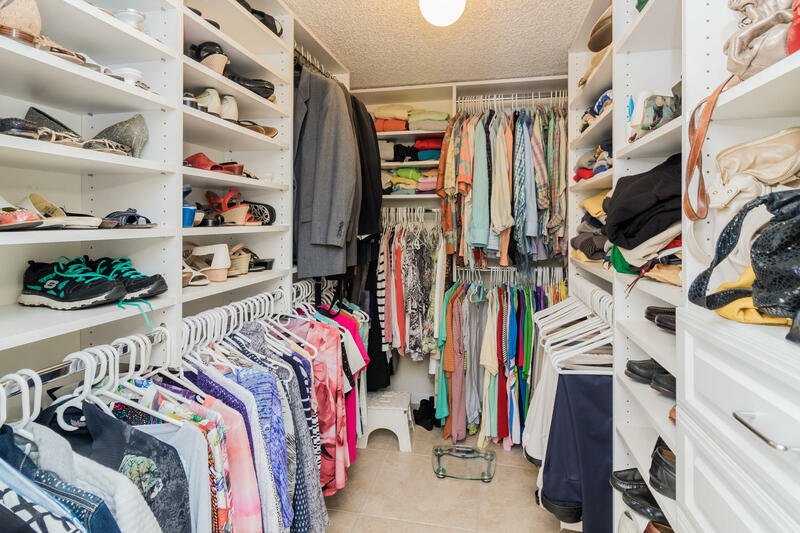 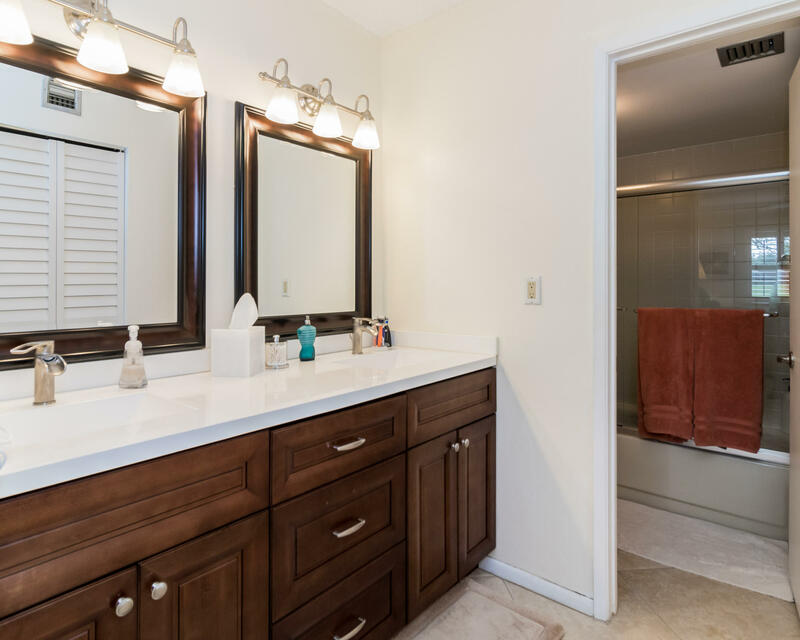 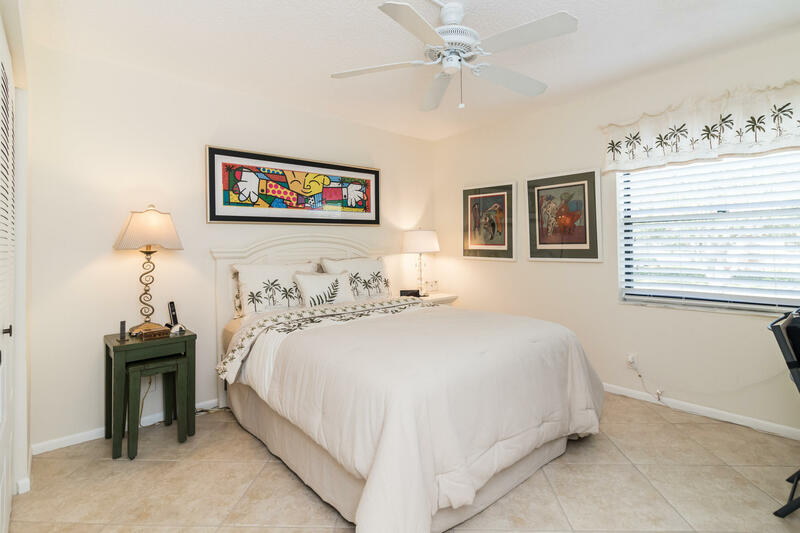 The master bedroom is spacious and has a separate double vanity as well as a very large walk-in closet. 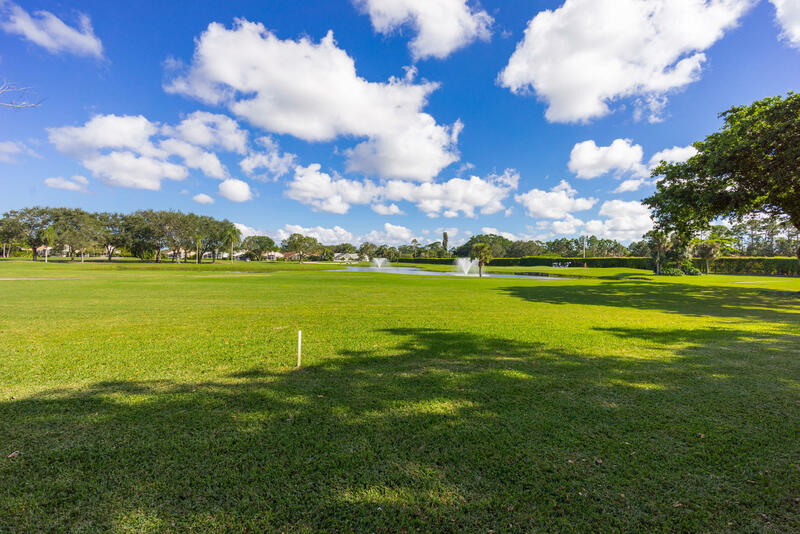 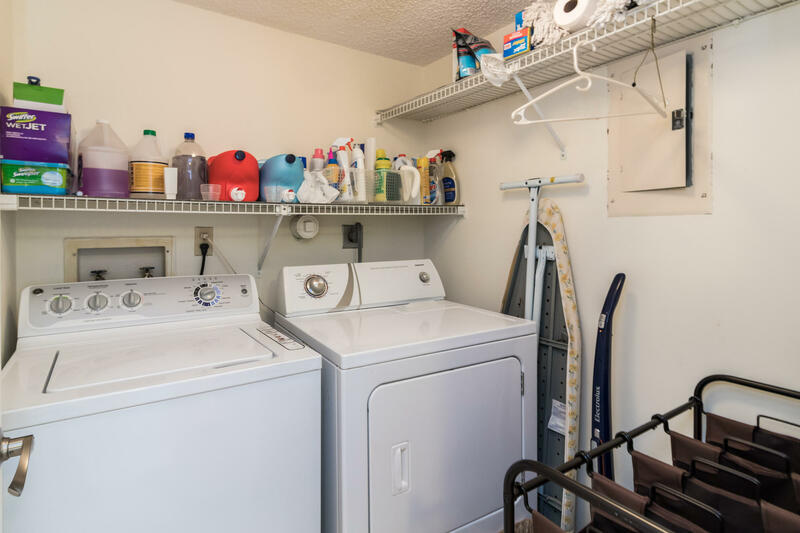 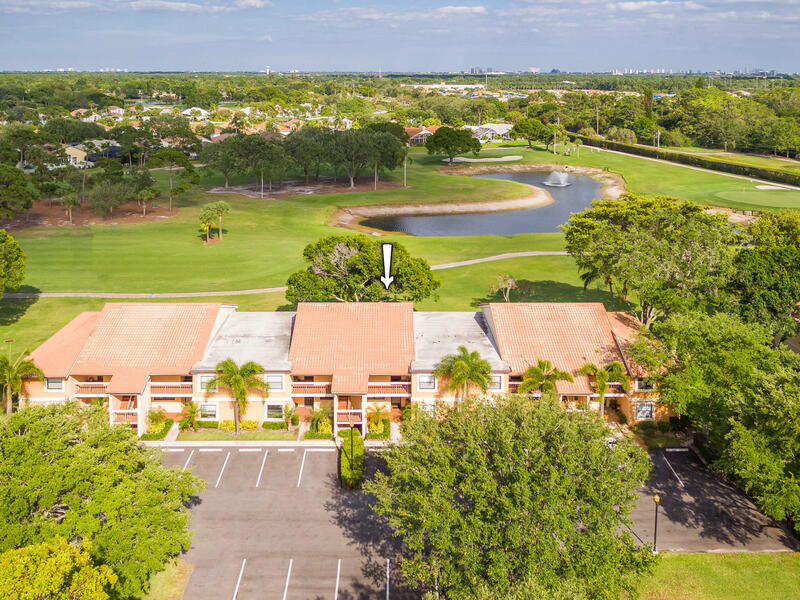 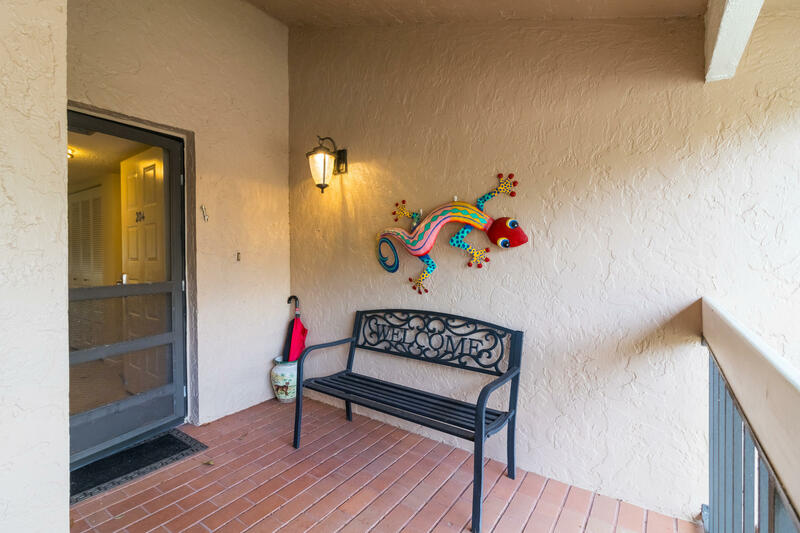 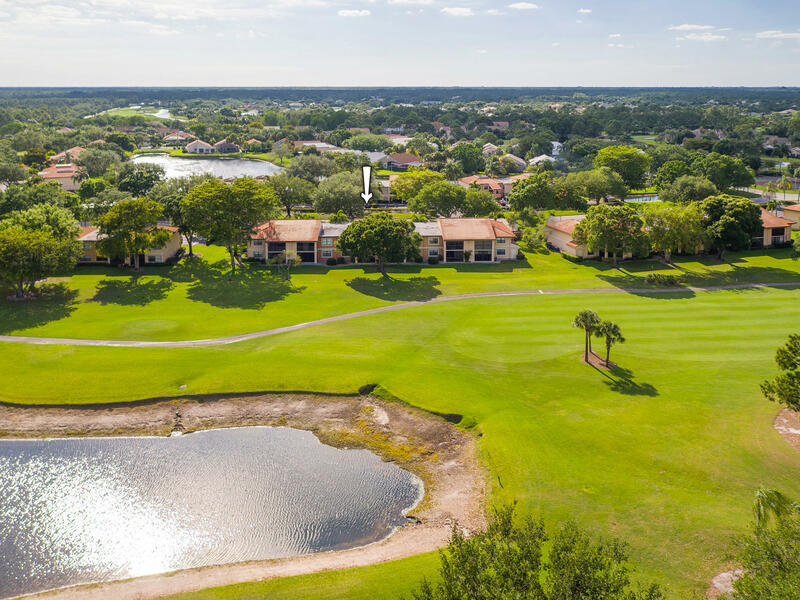 Eastpointe is located just 12 minutes from the airport and 9 minutes to the beach, and offers 2 golf courses, tennis, pickle ball, and 2 club houses. 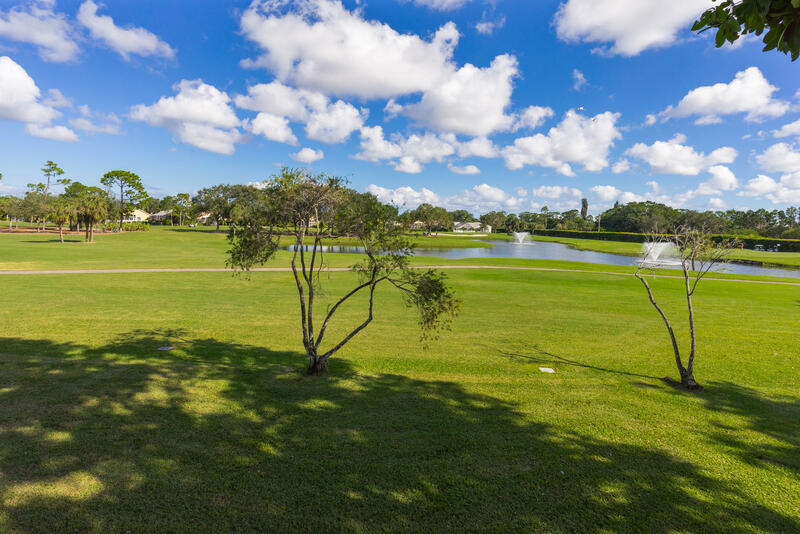 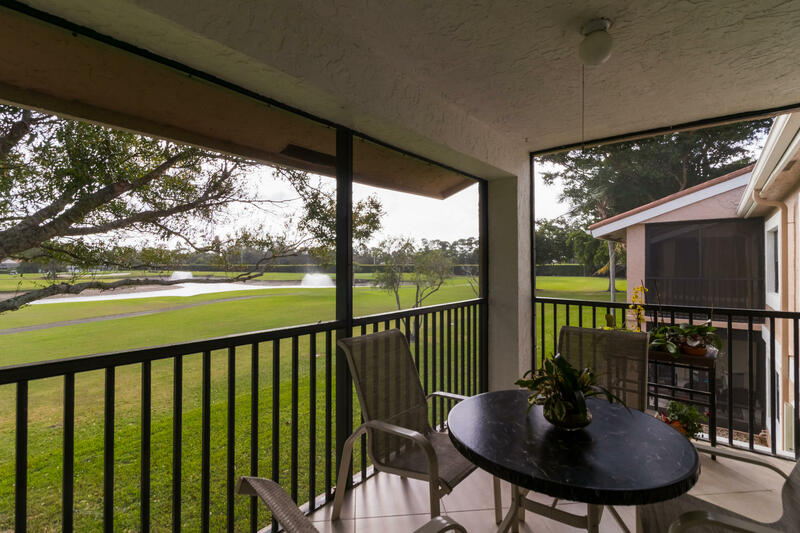 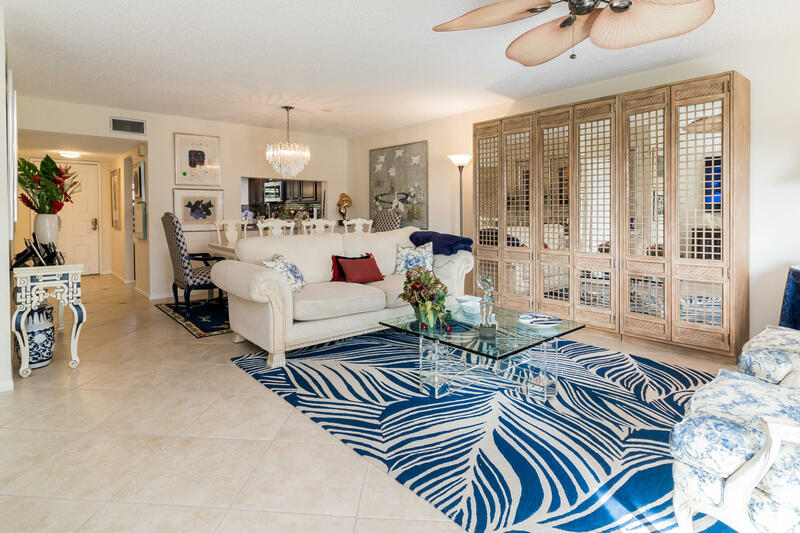 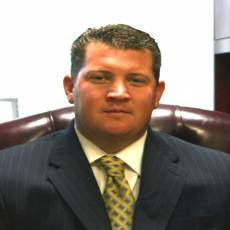 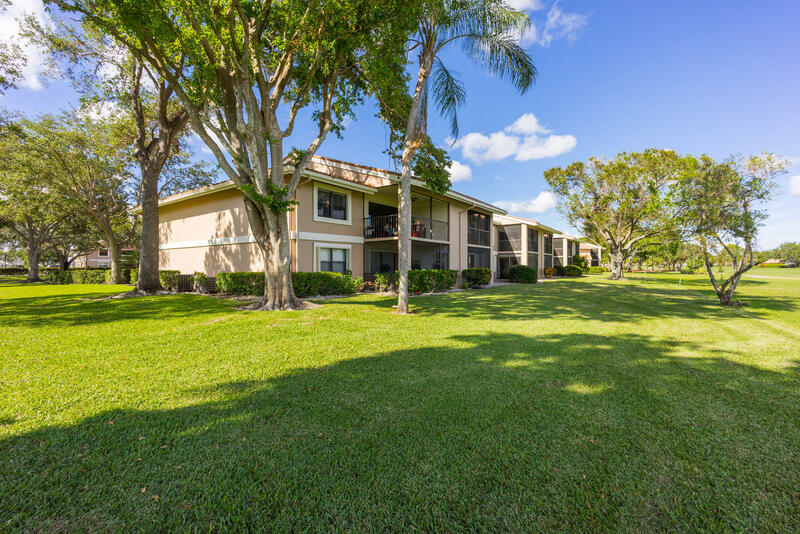 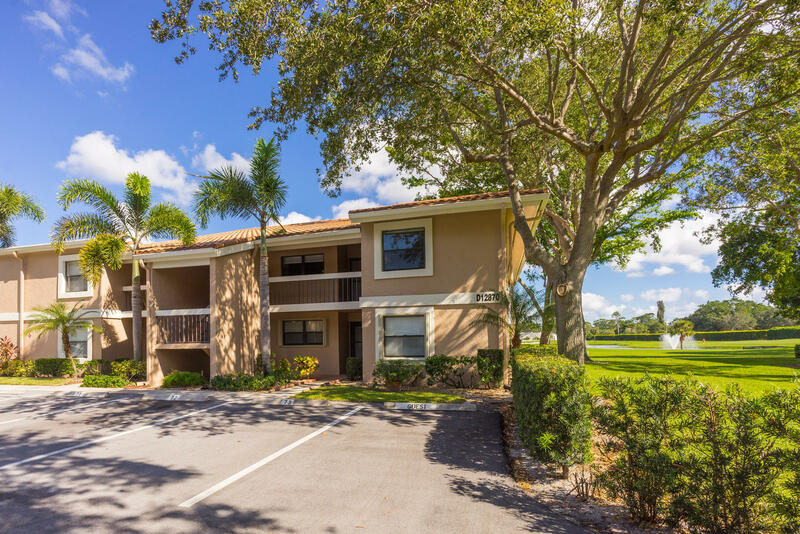 Don’t suffer in the cold, come and enjoy the Florida lifestyle at Eastpointe.